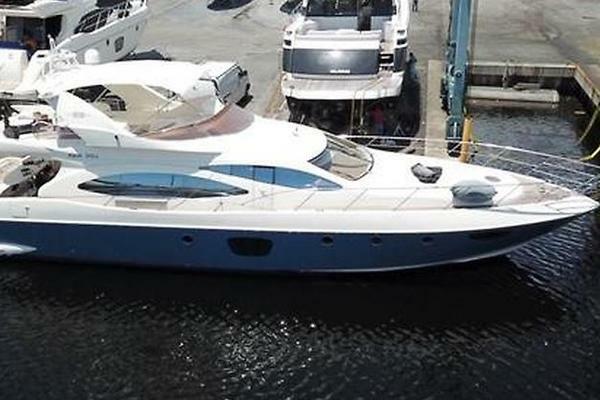 United Yacht Sales New Jersey would love to guide you through a personal showing of this 62' Azimut 62s 2006. This yacht for sale is located in Unknown Italy and priced at $450,000. For a showing please contact us by filling out the form on this page and we will get back to you shortly! 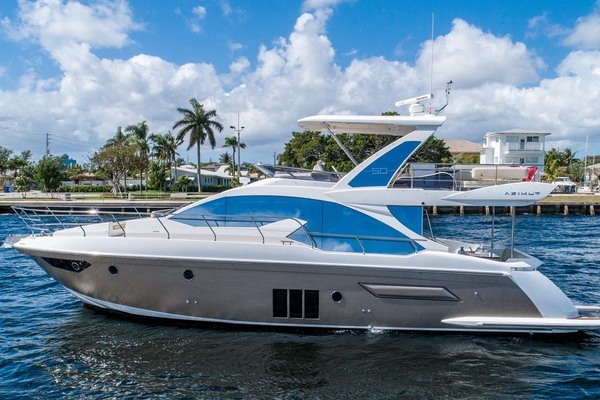 62S is a sport yacht of the Azimut S range with a dual personality, where the sporting drive and freedom usually offered by open boats achieves a perfect balance with the elegance, comfort and privacy typical of flybridge models. With 62S, the quest for innovative solutions reaches unprecedented levels: spatial confines are swept away, multiplying the areas in which to relax beyond every expectation.